Born in Miami Florida, the 41-year old certified Eva Mendes, is surely doing a great job at being a mother to her eight month old daughter, Esmeralda Amanda Gosling. She says “I don’t have a nanny” and prefers to be a “hands-on” mom. Wow, that’s some awesome love she gives! But for now let’s take a step back and reminisce some of her best movie appearances. The Hollywood actress stars opposite Will Smith in this 2005 romantic comedy movie. Eva Mendes takes the role of Romina in this 2012 thriller crime-drama film starring her now boyfriend Ryan Gosling and Bradley Cooper. 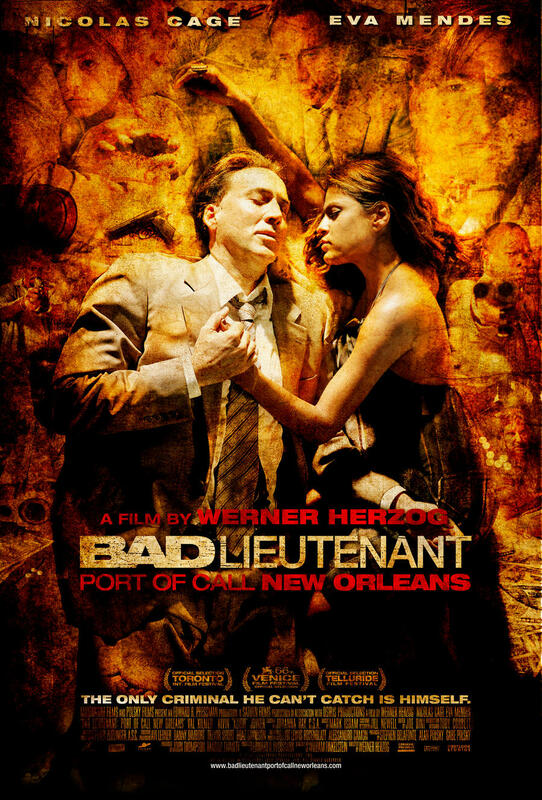 In this Nicholas Cage movie, Mendes takes the role of a Frankie Donnenfield a prostitute who happens to be the love interest of the main protagonist, Terrence. She plays as the housewife, Sheila Gamble, of the lead actor comedian Will Ferrell in this action-comedy film also starring Mark Wahlberg. Next article Uber Cute Hamsters!